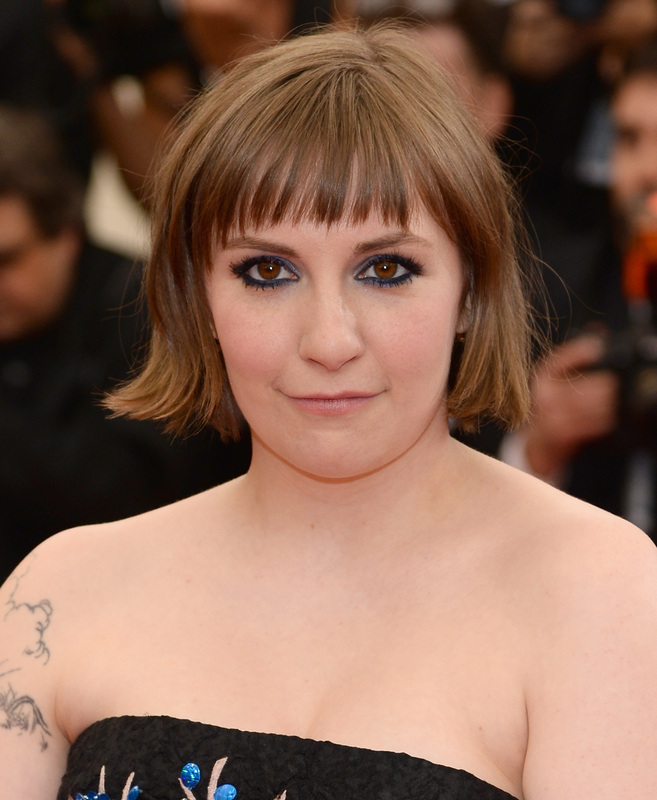 Lena Dunham is a funny lady who knows how to get a response from the Internet — but you knew that already. So what's her most recent joke that's sure to be shared all over social media? A friendly parody that's both an adorable ode to friendship and a crack at the The Fault in Our Stars. Dunham posted a photo of herself mimicking the TFIOS poster along with Girls writer/producer Jenni Konner. The caption reads, "Jenny & Lena 4eva." Aww. The pic also might make you want to hang out with Dunham. Clearly she's the sort of person to open up a conversation about anything, whether she's interpreting Sia's "Chandelier" on late night TV or talking about more serious fodder, like the conversation about birth control she recently incited online. Hopefully, diehard TFIOS fans won't think this photo is offensive to their beloved tearjerker. It's clearly just an ode to friendship, and that's something I can totally get behind.